When I was growing up, people made jokes about the YMCA being "gay." Throughout my childhood, the YMCA was about as thoroughly suburban, conservative, and middle-class as an institution can get. And focused almost exclusively on children. I learned to swim at the YMCA as a kid. So I dismissed the comments as something to do with the YMCA song. It was myth, falling into the same category as "Halloween candy is full of razor-blades." Somebody told a story and that story grew . . .
1. Post-Civil War, the United States was trying to find ways for the nation to pull together. There was also an influx of immigrants. WASP leaders saw a need to create a coherent national narrative AND to train new immigrants in the way of American, Christian life. This meant finding an attractive Christian message. 2. The attractive Christian message was an offshoot of muscular Christianity--the use of gyms and fitness and the outdoors to give people purpose, attract them to form communities. During the late nineteenth century, people were also becoming interested in National parks, different types of diets, outdoor scouting, and other keys to a well-rounded existence. It is easy to be obnoxious and scornful of these (frankly) paternal (and maternal) movements, mostly led by a bunch of Protestant White People who wanted to save everyone. But many of these efforts were well-meant. And some of them did a great deal of good with a surprising degree of objective goodwill. 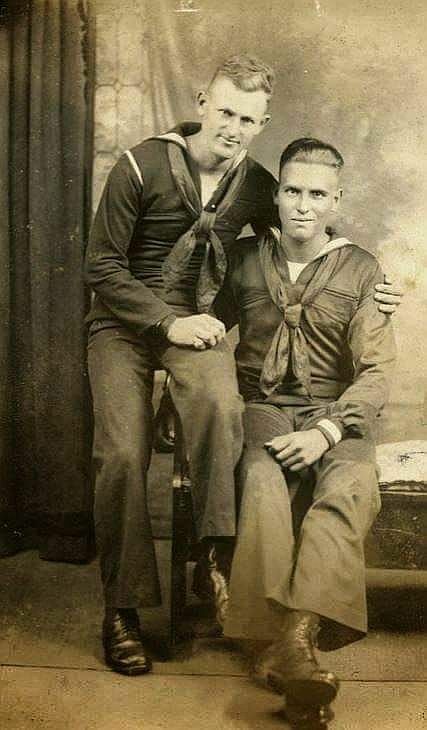 Muscular Christianity worked--at least for awhile--because male affection was not yet as fully stigmatized as it became (a stigma that is only beginning to fade now). That is, the pictures to the left do not automatically denote homosexual relationships. And therein lies the tension. As J. Edgar Hoover well-knew, without intrusive home listening devices, what happens behind closed doors is a hidden truth. Absent a secret police, nosy neighbors, and McCarthy-like paranoia, a discrete homosexual is not going to be caught. 3. 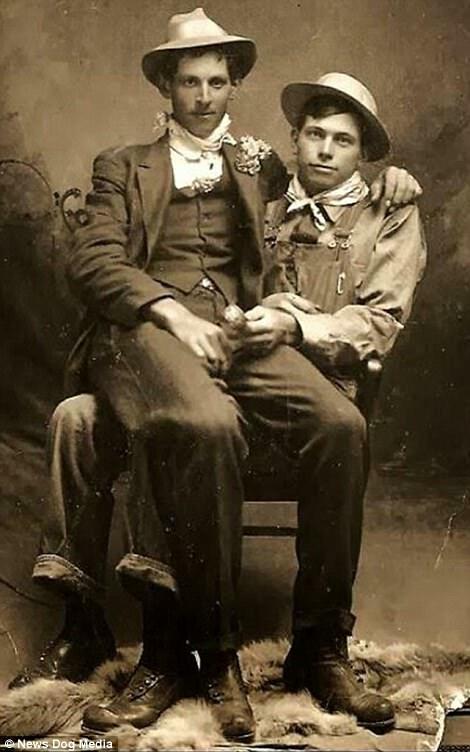 The YMCA was safe for gay men. The gyms and baths were largely unmonitored due to lack of funds and mind-your-own-business nineteenth century attitudes--which extended to prostitution, at least for awhile. YMCAs didn't get raided (until the early 1900s). Bohemians tended to congregate elsewhere. But for men who wanted to experiment, men who thought they weren't gay, men who were closeted (and sometimes married), and men who were anxious about going to jail, the YMCA was a haven. "Cruising" was a regular occurrence in the YMCA through the late 1800s into the early 1900s. 4. Scandals did break, of course. (Conspiracies, even unintentional conspiracies, and talkative human nature do not mix well.) 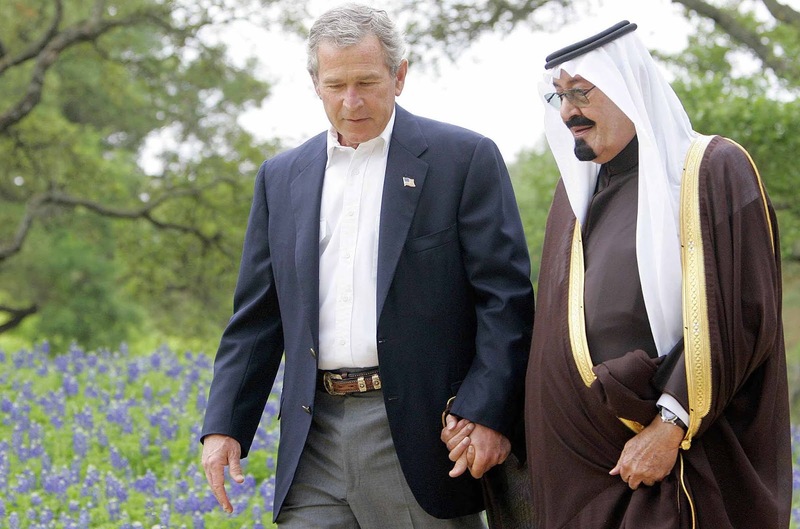 The reaction was a growing stigma of male affection--platonic or not. What the YMCA started out by extolling became problematic behavior that embarrassed the institution publicly. When a culture relies largely on self-monitoring, stigma is the default position. Other far more restrictive cultures may not have the same stigmas. The stigma of male physical affection is beginning to fade. 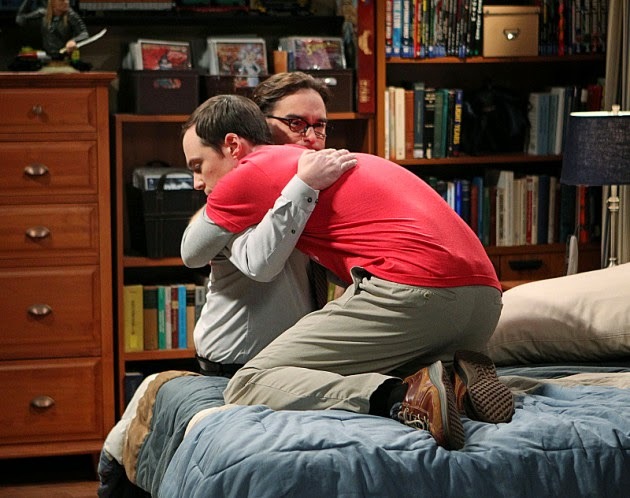 Leonard can say wryly about Sheldon, "Well, maybe we are a gay couple."